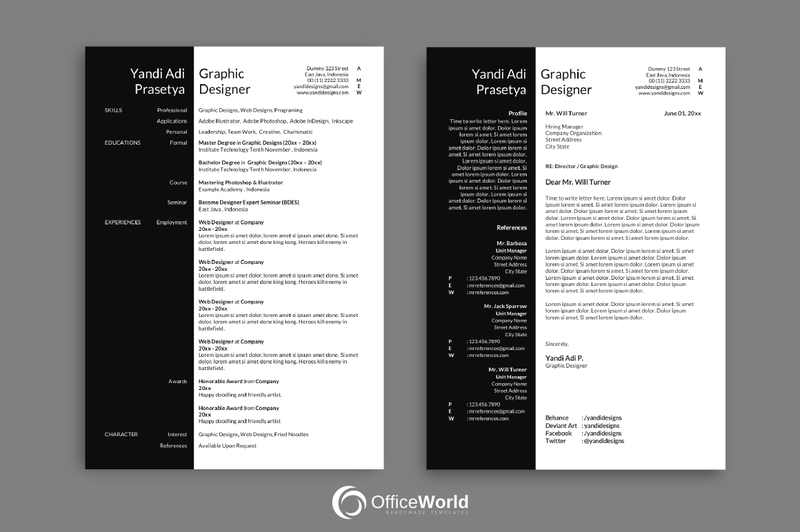 Black White Elegant Resume - MSWord Version. 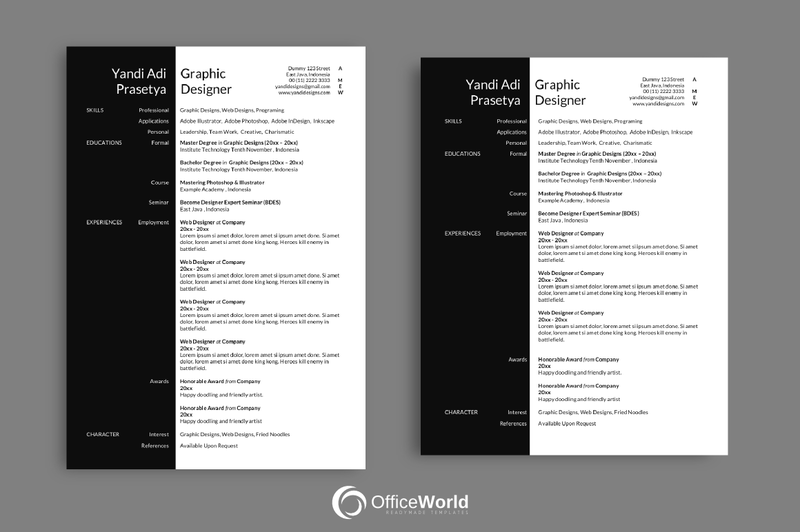 We just designs new modern elegant black white simple resumes ready to use. Focus on quick editing process for .doc user. 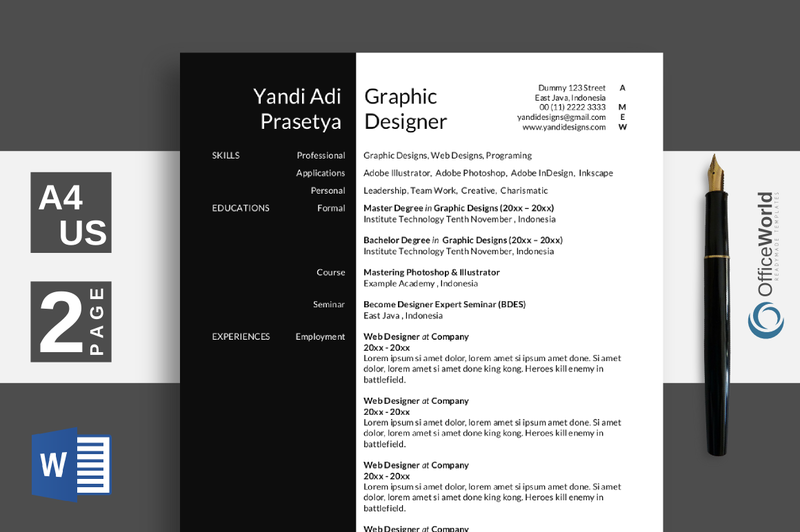 This theme contain main resume and cover letter (2 sheet). With elegant style color that you can change it by yourself as you like. And, support with A4 and US Letter size. So, hope you save time by using this theme. You will need software like , MS. Word (minimum 2003) or Kingsoft WPS Writer (Free) or another software that compatible editing .doc files. 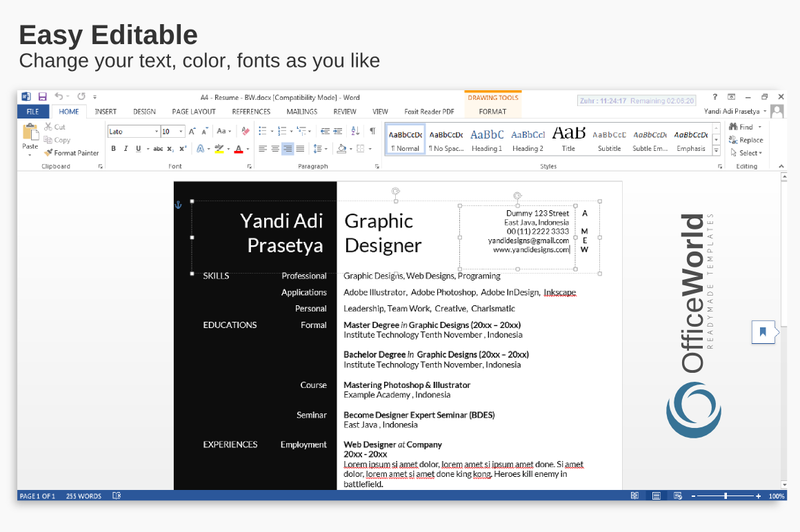 Recommended MS Office 2013 (tested). Make purchase and download the files. Unzip files (.zip) . Open and read Info.pdf instruction first. Open .doc or .docx files in MS Word (or other compatible editing software). Fill your information and happy editing. The limits is your creativity. 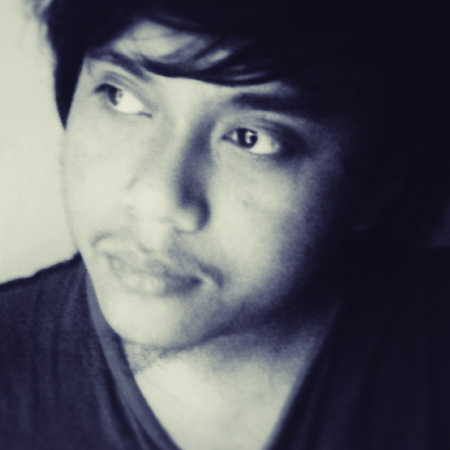 Finish editing ? love it ?. Save as a .pdf or docx or etc. Ready to print or send them via email to your subject. Just as what you need. This is only .doc or .docx file , not .psd, .eps or .ind , we try focus on .doc for easy quick editing. The image above just for preview, not included. If you have any problem about the files, please contact us. 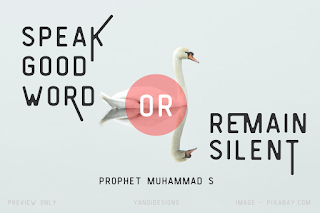 All designs are copyright and original to YandiDesigns - OfficeWorld. Thanks, Hopefully helpful and save your time by using this theme.